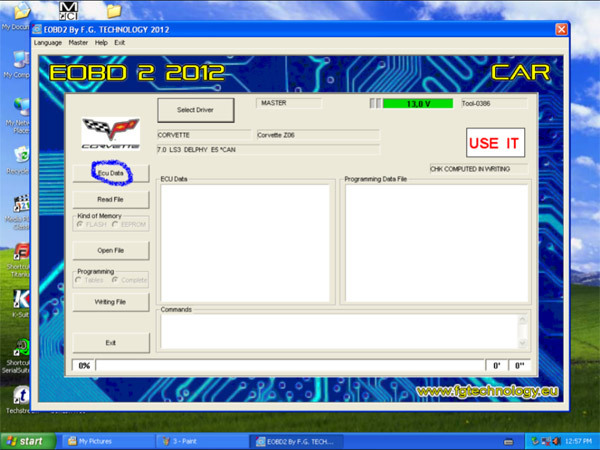 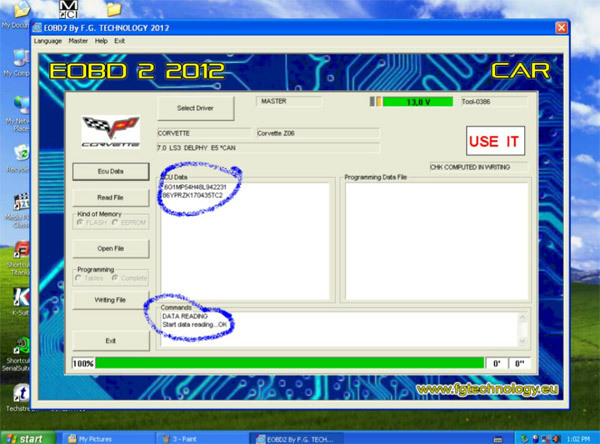 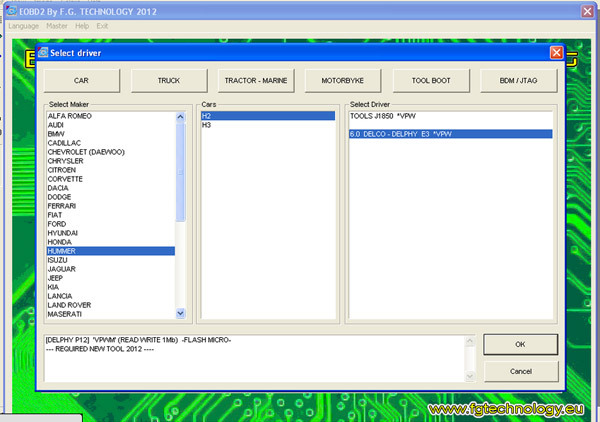 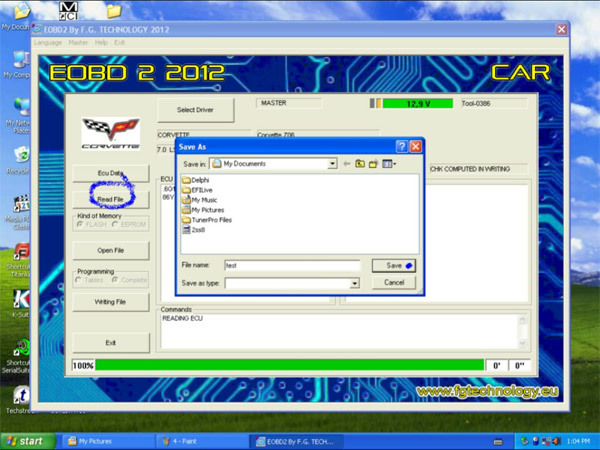 I have read some GM models with Fgtech Galletto 4 V54 master clone ecu programmer. 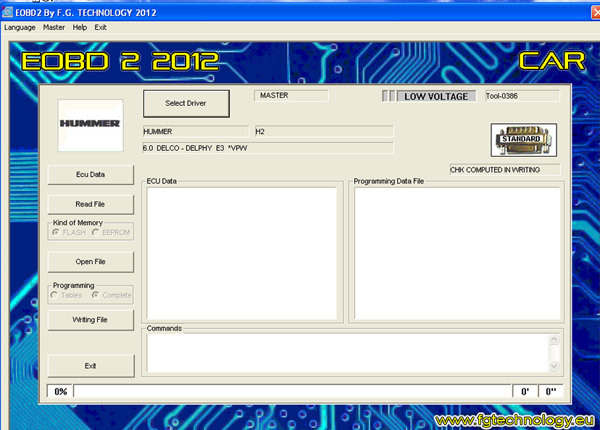 I want to share with you what i have discovered about Fgtech V54 so far. 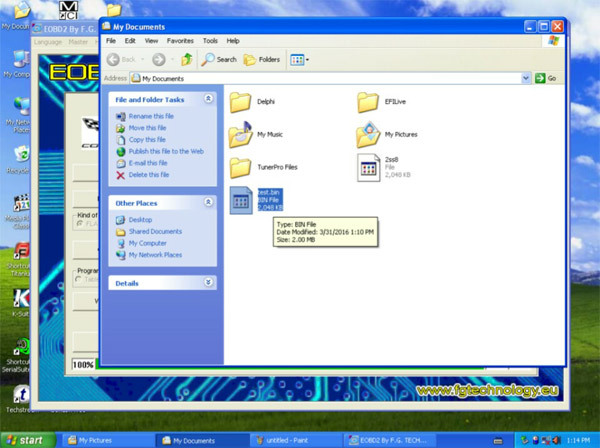 I put Winxp on an old laptop without anti-virus program, it goes well. 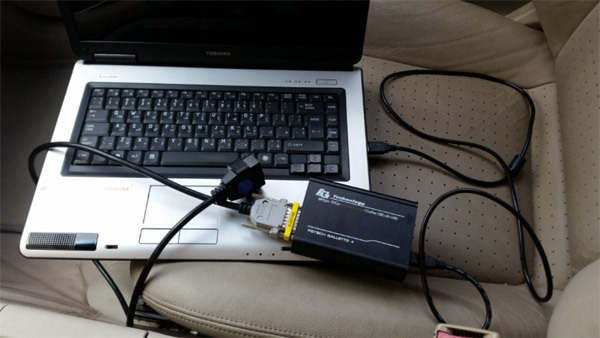 I have tried it on 2008 Chevrolet caprice E38(Middle East), and 2004 GMC 1MB. 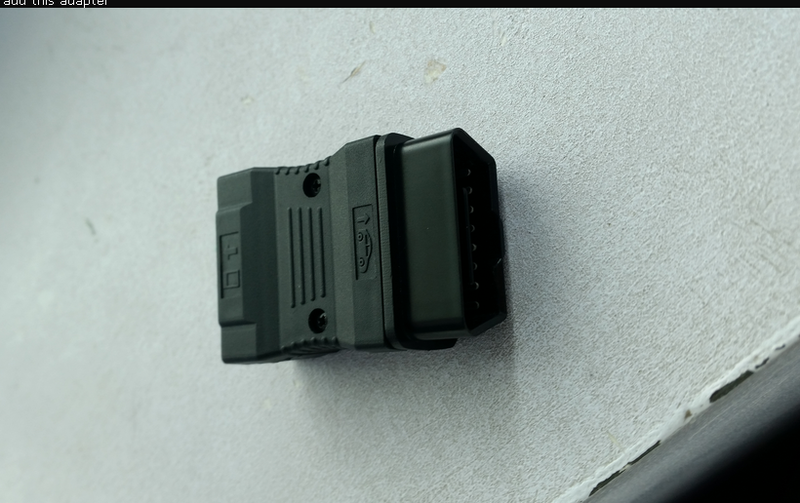 It’s worked with them.